Mrs. Frances Cox Driver, 87, entered into rest at her residence on Saturday, July 28, surrounded by her family. Mrs. Driver grew up in Elberton, GA, and was the daughter of the late Paul Cox and the late Jewel Dye Cox. She and her late husband, Gaines, moved to Thomson in 1963. Mrs. Driver was retired from Thomson Company as a quality control inspector. She was a member of First Baptist Church, Thomson, and the Agape Sunday School Class. In addition to her parents, Mrs. Driver was predeceased by her husband of 60 years, Gaines, daughter, Renae Bowman, and grandson, Jonathan Alley. Always one to put family first, Frances, was happiest when surrounded by her girls and their families. 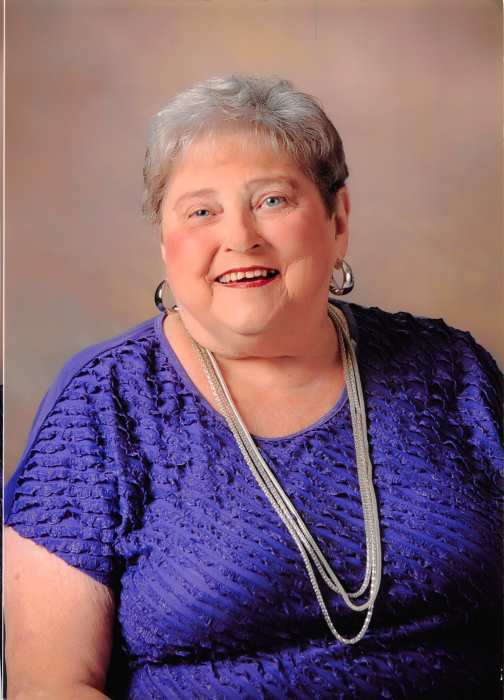 She also cherished the many friendships made throughout her lifetime, along with those she grew to know and love during her years of living at Monterey Pass and while attending her Sunday School class. She was a beloved Momma, treasured Memomma, and adored MeMa. Survivors include her daughters, Gainette Haywood of Thomson; Janice Alley (John) of Martinez, and Susan Driver of Thomson; sister, Patty McGrath of Black Mountain, NC; grandchildren, Natalie Scoggins (Preston), Erik Phillips (Jennie), Shannon Temple (Art), Jordan Haywood (Racheal), and nine great grandchildren. Funeral services will be held at 2 p.m., Tuesday, July 31, in the chapel of Beggs Funeral Home with Rev. David Lambert officiating. Interment will follow at Savannah Valley Memorial Gardens. Pallbearers will be John Alley, Jordan Haywood, Preston Scoggins, Art Temple, and Richard McPherson. Junior pallbearers will be great grandsons Gaines Scoggins, Charlie Scoggins, and John Scoggins. The family wishes to thank Trinity Hospice and nurse Carol Tweedle for the loving care provided during her brief illness. The family will receive friends from 6 until 8 p.m., Monday, July 30, at the funeral home. In lieu of flowers, the family requests donations to be made to the First Baptist Church Capital Improvement Fund. Beggs Funeral Home, 799 Cobbham Rd., Thomson, Georgia is honored to serve the Driver family.